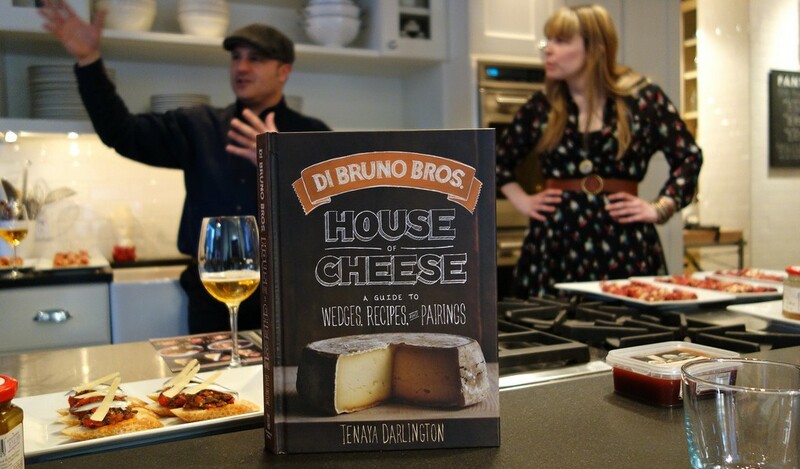 April 2013 | Blog | Di Bruno Bros.
A couple recipes from the evening will be in your hands soon – the Di Bruno Bros. House of Cheese book comes out in just three weeks! Until then, you’ll have to wing it as you crack open your first Hopfish, your first Exit 16 (made with wild rice, and just glorious!). As I read through my hasty tasting notes, a few favorites jumped out. I am writing them here for you – but also to commit them to memory myself, as a summer mantra. 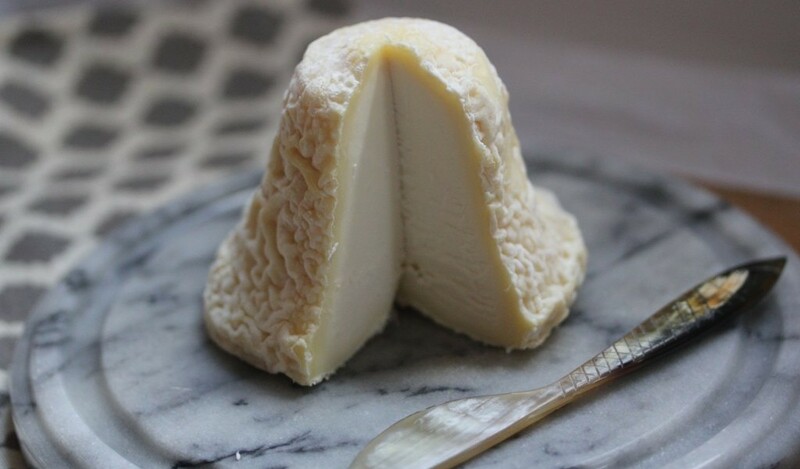 This spring, I’ve had a love affair with brainy goat cheeses. They appear this time of year – wrinkly, rumpled, as if they’ve just rolled out of bed – which may explain why I adore them for breakfast. Put on a pot of tea, grab the honey, pop in some toast, and prepare to be awakened with a rise-and-shiny little cheese.